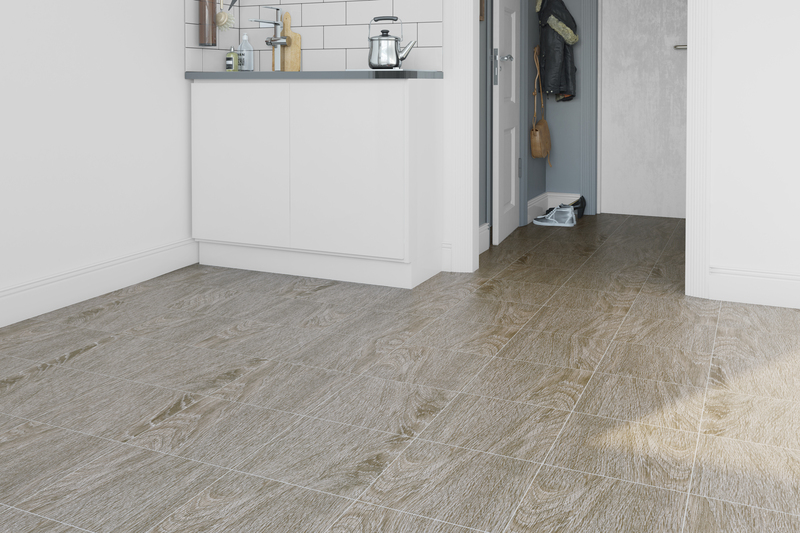 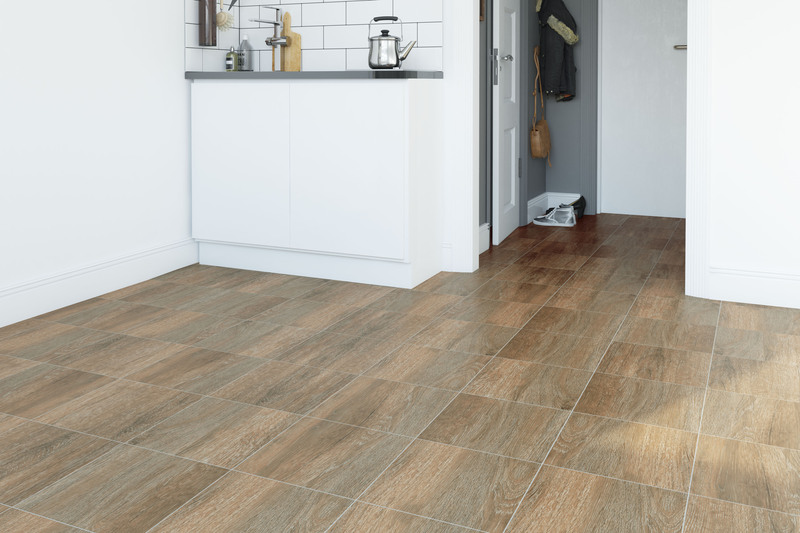 Made from heated, refined clay, fired at higher than 1200 C temperature, porcelain tiles offer an increasingly popular alternative to natural stone and ceramic tiles. 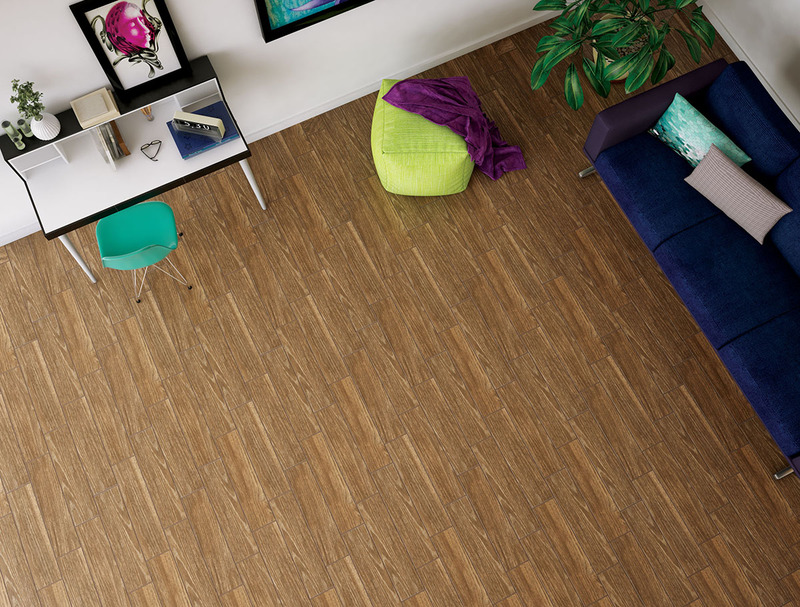 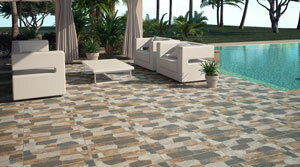 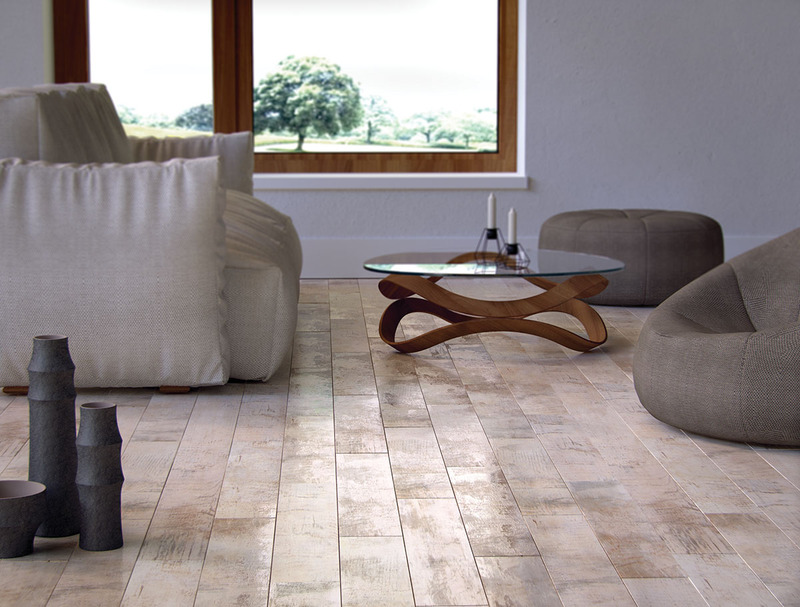 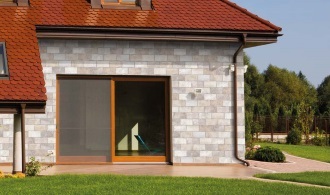 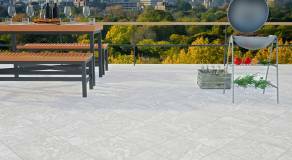 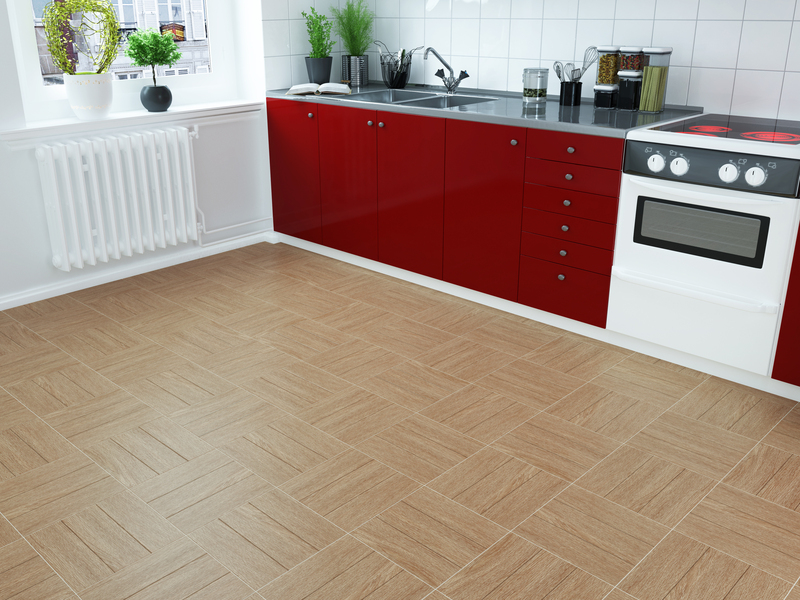 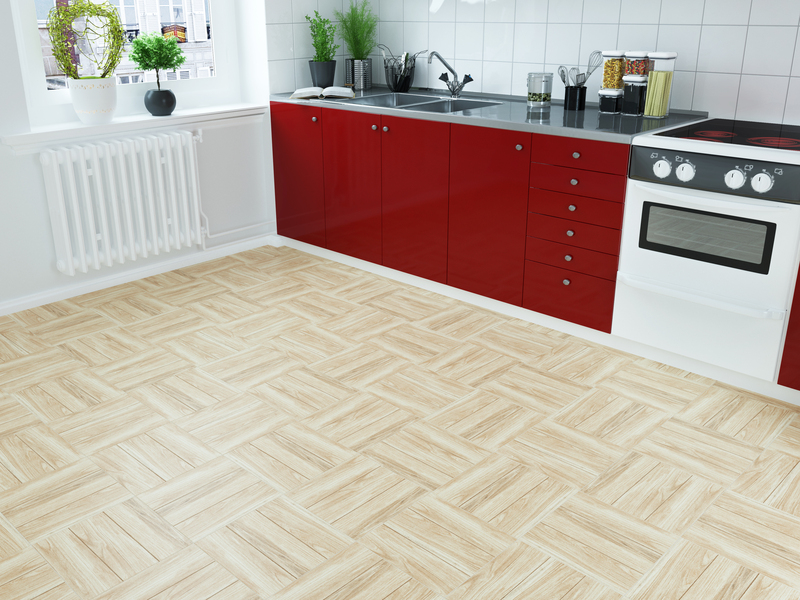 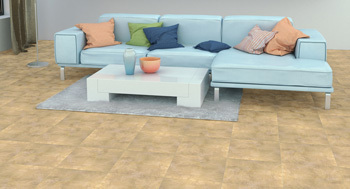 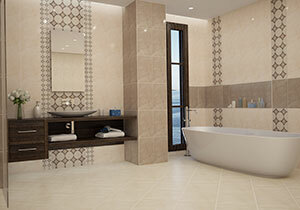 Porcelain tiles are tougher, more resistant to scratch and stains and have greater density. 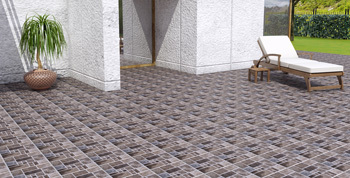 In addition, they can easily endure in heavy foot traffic at residential and commercial locations, which makes them great option for both indoor and outdoor use. 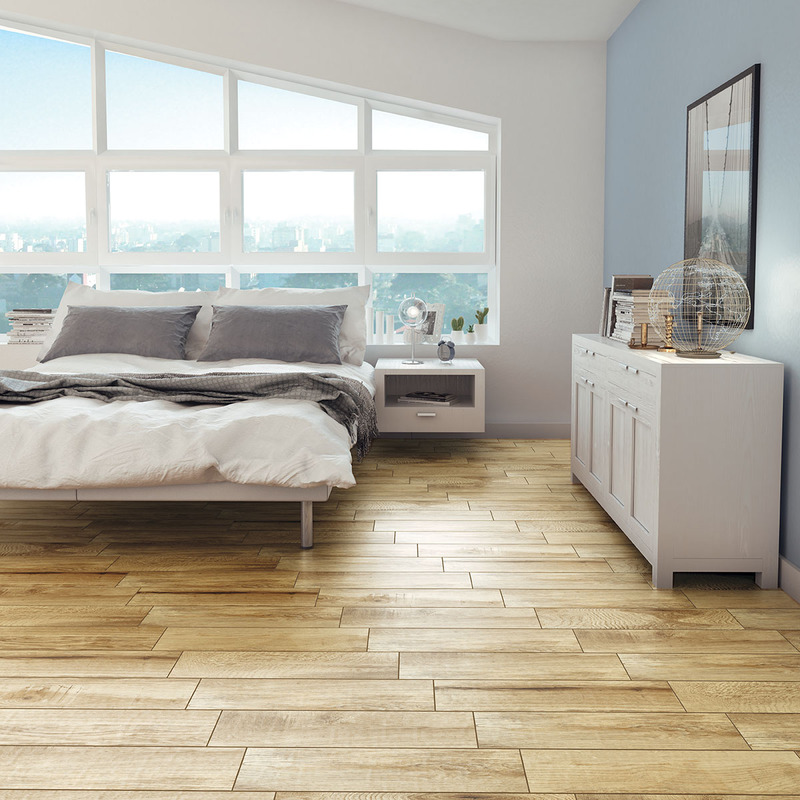 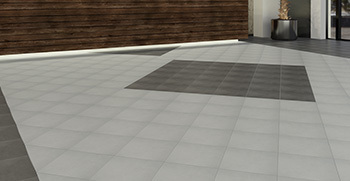 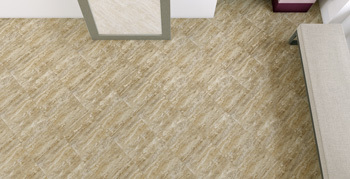 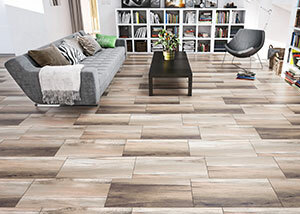 We consider this type of tile flooring is intensely versatile in its floor and wall application and we have made a great variety of colors, textures, shapes and sizes, that will integrate easily into your living room, bedroom, kitchen, hallway or office. 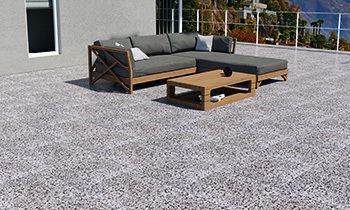 Wooden designs, cement looks, natural stones like marble, travertine and granite- all that you can find in nature, is also present in our assortment.